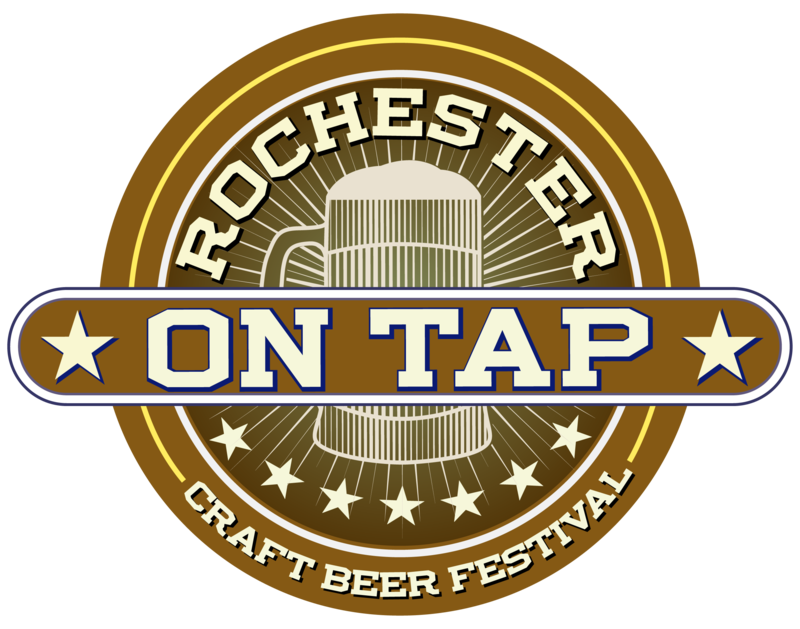 The 4th Annual Rochester on Tap is coming to the Mayo Civic Center on Saturday, December 9th, 2017 with a VIP Session and two General Admission Sessions! Sample over 100 releases from some of America’s best craft breweries! Warm up your winter with the 4th annual Rochester On Tap Craft Beer Festival! Throw on your ugly holiday sweaters and join us for a day overflowing with fun at the Mayo Civic Center. We’ll be pouring up hundreds of craft beers on Saturday, December 9th from over 50 of America’s favorite breweries. As if an ugly sweater party wasn’t nostalgic enough, we’ll also have a barcade where you can enjoy vintage video games! Go VIP to beat the crowds with an additional hour of early-access sampling, or choose from one of our two general admission sessions. Get ready to get in the spirit, Rochester, sampling season is almost upon us!